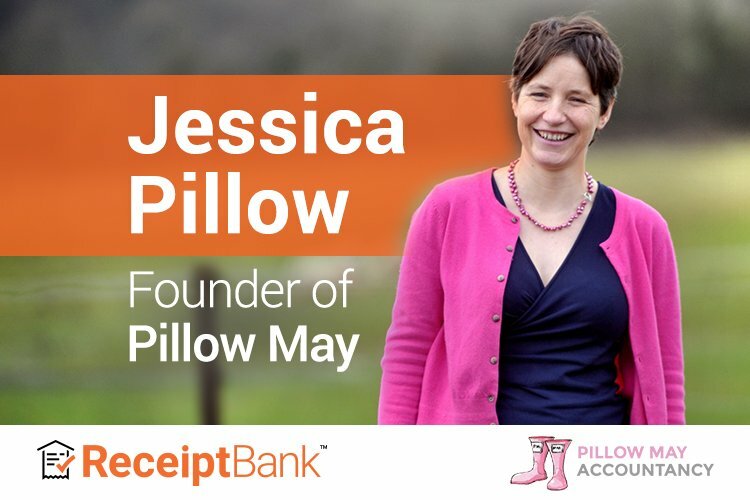 Thinking of posting your receipts and invoices? Do you have receipts and invoices in your Dropbox? We aim to gather all of your expenses – regardless of where they lurk! Receipt Bank: bigger, better, faster, stronger! 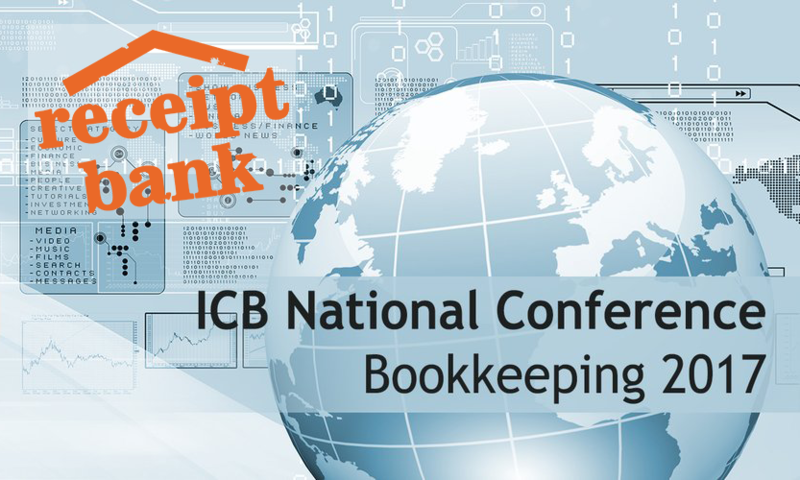 Are your receipts and invoices safe and sound? And are they ready to be entered into your accounts? Would you like to submit your receipts using your Smartphone? Does HMRC accept scanned receipts? Yes!